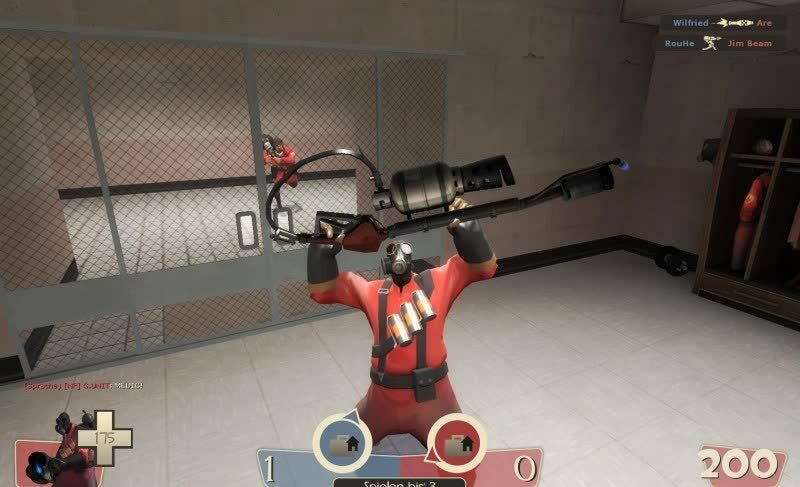 Team Fortress 2 is a team-based first-person shooter multiplayer video game released on October 2007. Several years later, it remains a very popular multiplayer game. The game is considered a major success and has garnered hundreds of thousands of dedicated players. It is praised for its graphical style, balanced gameplay, comedic value, and for its use of full character personalities in a dedicated multiplayer game. 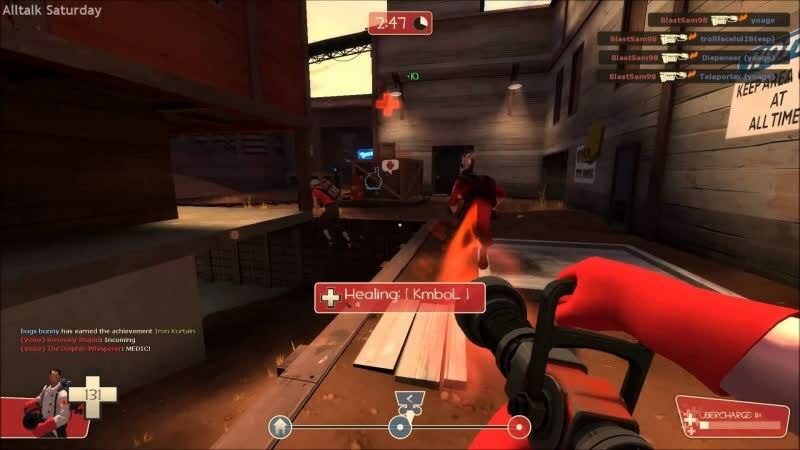 In the end, Team Fortress 2 is a highly polished work of art with so many unique characteristics that it’s easy for it to stand out as one of the best available. From the maps, to the weapons, to the characters it shines like a bright gem. If you love multiplayer gameplay, go get this game; if you love simgleplayer as well then go buy the Orange Box which includes 3 full games for the same price as one. 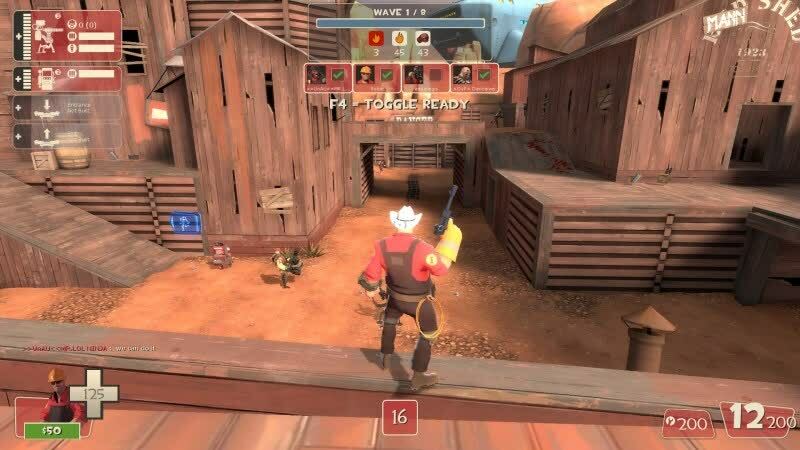 It’s a big bundle of snazzy hats and well-balanced weapons. Buy if you want interesting options that don’t offer the upper hand. 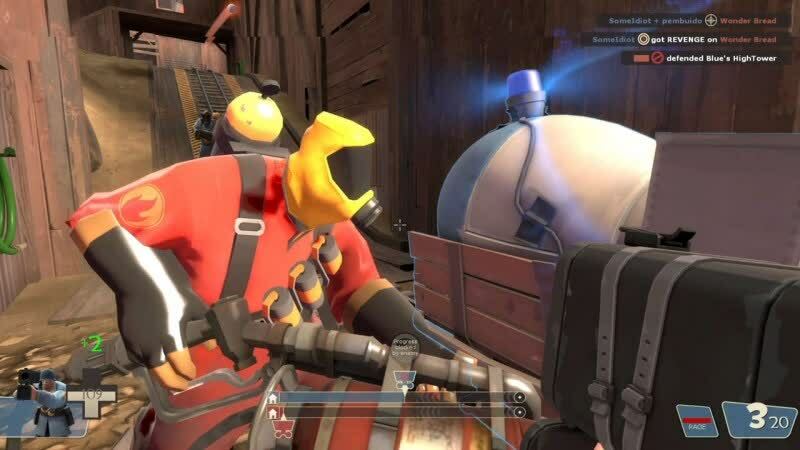 Even in the supreme skepticism of that reactionary day one -- not knee-jerk, just genuinely alert -- I loved, loved TF2's cosmetic makeover. "Cartoon come to life" isn't compliment enough. Some cartoons are better animated, more distinctively stylized than others -- and, by analogy, this is among the best. 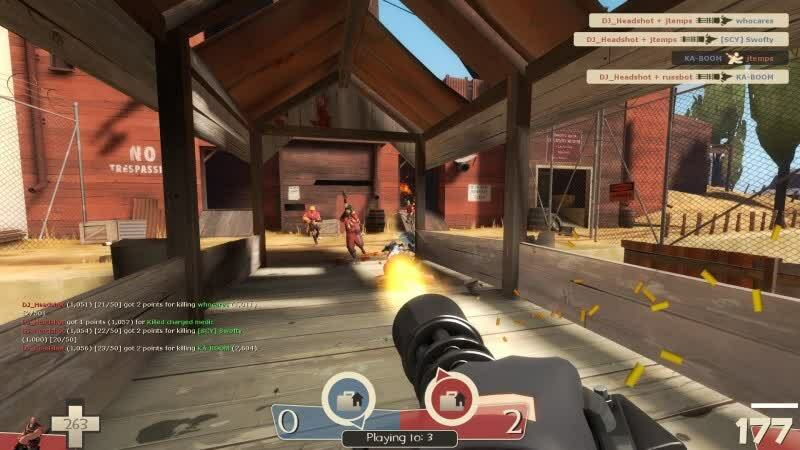 Team Fortress 2 feels like a completely fresh game. There's enough variety in the classes and maps to keep every game interesting from start to finish, and extras like lifetime records and stat tracking that are routinely fed to the player offer achievements to shoot for over the long haul.